Top Gear USA is mediocre at best, so it&apos;s certainly good news to hear that two of the presenters of the real Top Gear are coming stateside and one is even doing a car show. The first show will be called Hard Drive with Richard Hammond and will showcase the hamster travelling around the U.S. and attempting to compete with various expert drivers in some of America&apos;s finest and most outrageous vehicles. 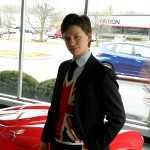 We&apos;re hoping to see an episode featuring the Local Motors Rally Fighter in no time. On the other hand, James May will, not surprisingly, be giving us something somewhat less adrenaline-based. 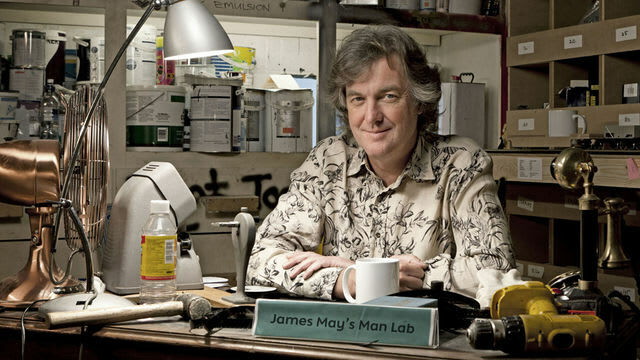 James May&apos;s Man Lab USA will feature May and an as of yet unnamed sidekick teaching us the skills required to be a man... sort of. In the UK series he did cover things like building a bar, but he also covered navigating the seas using the powder of sympathy and a dog.